This was SO fun, I recorded this on Monday and live streamed it on Periscope while recording the show. So in addition to my insights we get a bit of fun from them. 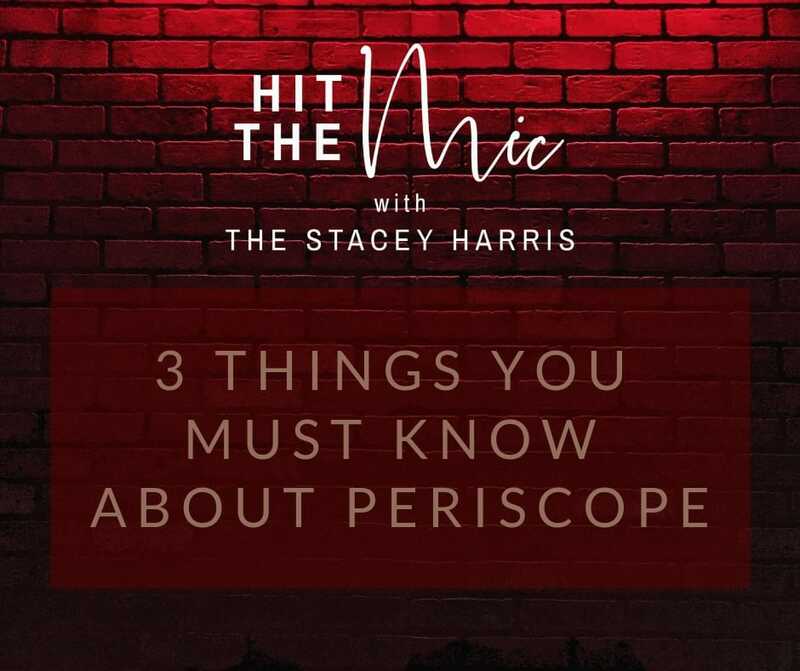 I’m sharing what Periscope is, how to use it, what you need to get started, and also why streaming isn’t the ONLY thing to do on Periscope. Big thanks to @braveboldyou, @jturrell, @iamtamiko, @maggiemay132, @krishawarrior, and everyone else who showed up live to watch. I may just do this again sometime.